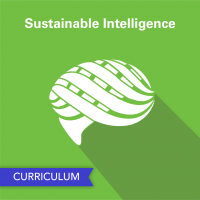 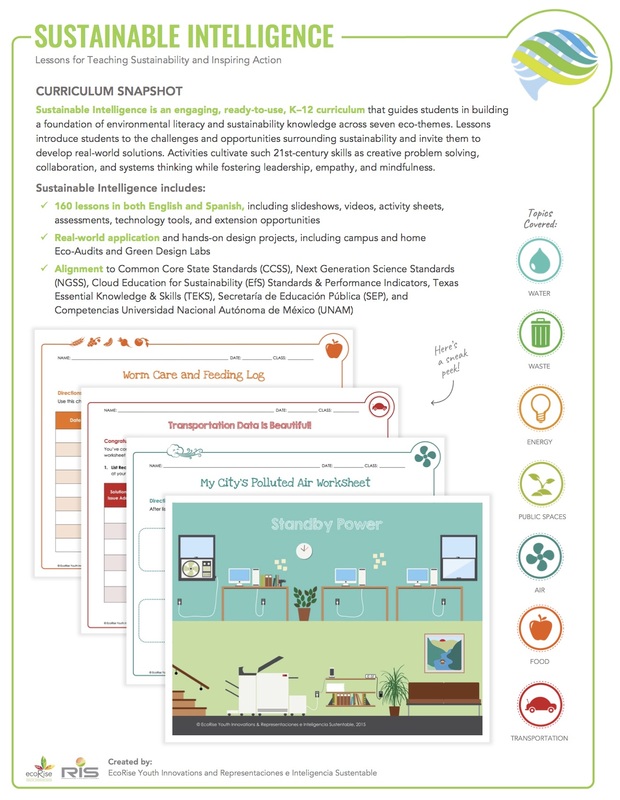 Sustainable Intelligence is an engaging, ready-to-use K-12 curriculum that builds a foundation of environmental literacy and sustainability knowledge across seven eco-themes: water, waste, food, energy, transportation, air, and public spaces. 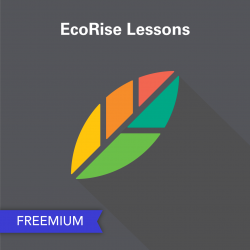 Check out free lessons from this curriculum here! The Sustainable Intelligence curriculum cultivates student environmental literacy and encourages youth to become thoughtful stewards of the environment and leaders in their communities. 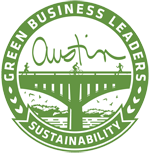 Sustainable Intelligence lessons introduce students to challenges and opportunities surrounding seven distinct eco-themes and engage youth in developing real-world solutions in their communities through project-based activities, design labs, and campus eco-audits. 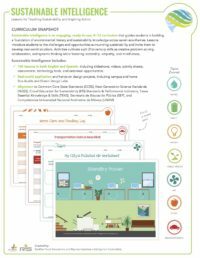 Lessons are available in both English and Spanish and include instructor PowerPoints and student worksheets as well as cross-disciplinary connections, assessment rubrics, cultural adaptation suggestions, technology integration, opportunities for differentiation, and community connections and service ideas.